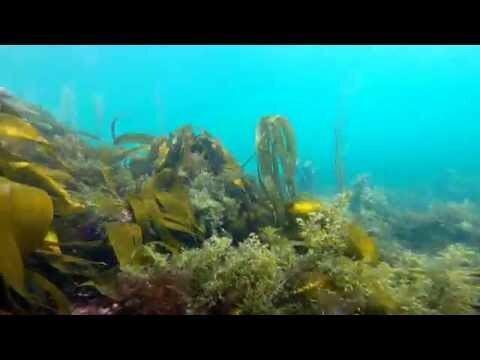 Dive Academy offers a unique opportunity to divers of all abilities to dive in the Atlantic Ocean off the west coast of Ireland. This area boasts some of the best dive sites available, both shore dives and boat dives, and richness of underwater life; our dive sites are remarkably unaffected by ocean debris. Descriptions of our major dive sites are available on our website. As part of the package, you will have accommodation at a local luxury hotel, just a few minutes’ walk from our dive centre. When you are not diving there are plenty of local attractions, including The Burren, The Cliffs of Moher, Limerick, Ennis & Galway that you can explore and enjoy.